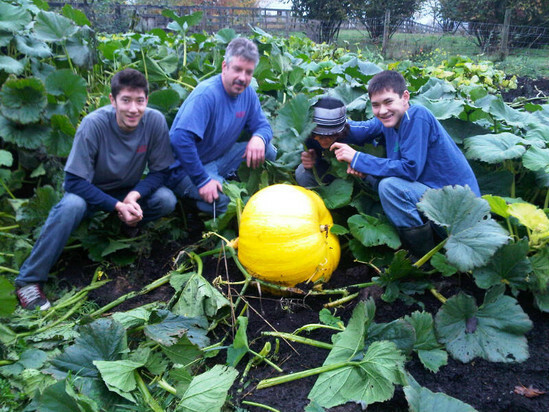 A and J Farms has been operating a chemical free family farm in Aldergrove since 1990. We have a variety of animals from sheep to peacocks and turkeys, all of which are kept either free range or free run. We pride ourselves in using natural means to enhance and maintain our farm, so you'll find no use of chemicals or pesticides here! We are open throughout the year depending on the season and what we have available. Stay tuned to our site for days we are open, and our products are always available by appointment as well. We are located in Aldergrove, 26032 16th Ave.
South of Hwy #1 take the 264th street exit.